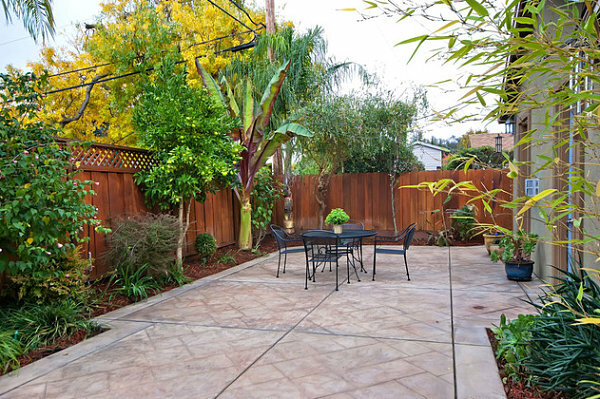 It seems I’ve been to a lot of homes with small backyards lately. 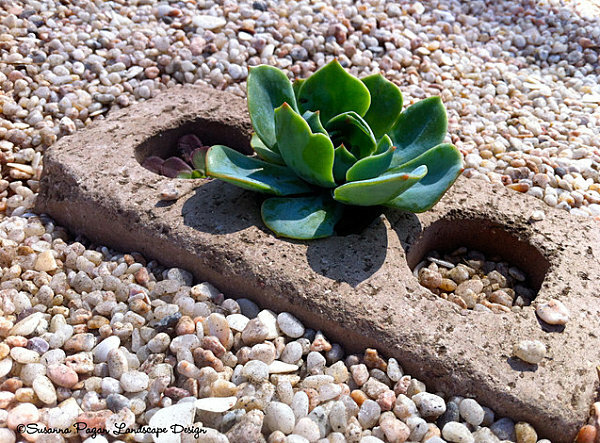 Some are really small. 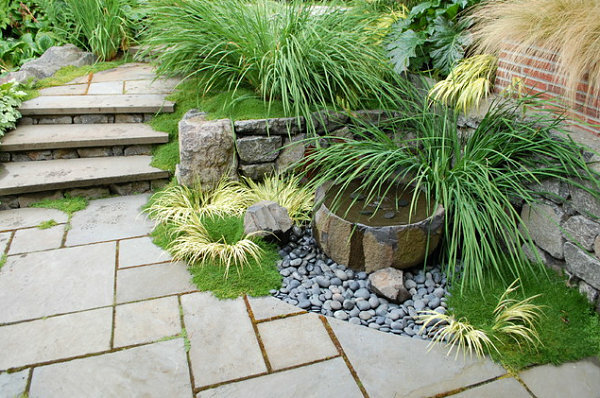 What strikes me with many a small space is that the people who inhabit them often assume they are too tiny to landscape. 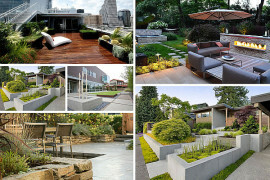 So they’re left in their simple state–a mere patch of dying grass or a slab of concrete with a couple of lawn chairs added to the mix for good measure. 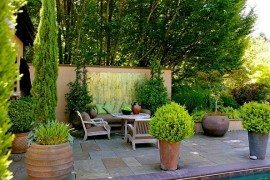 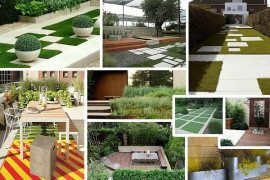 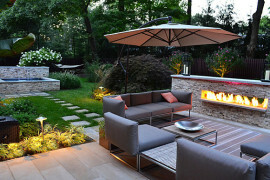 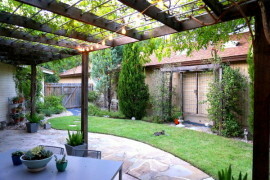 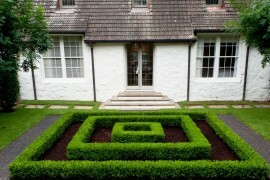 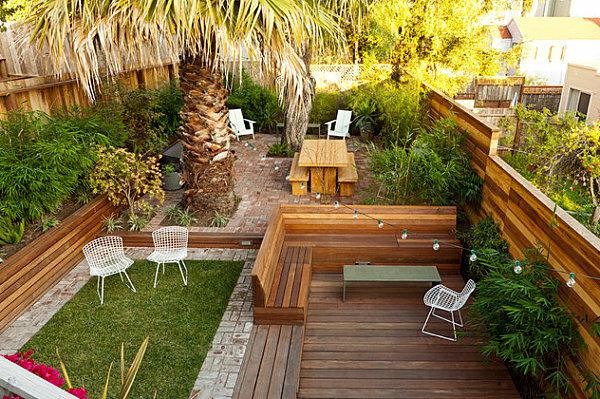 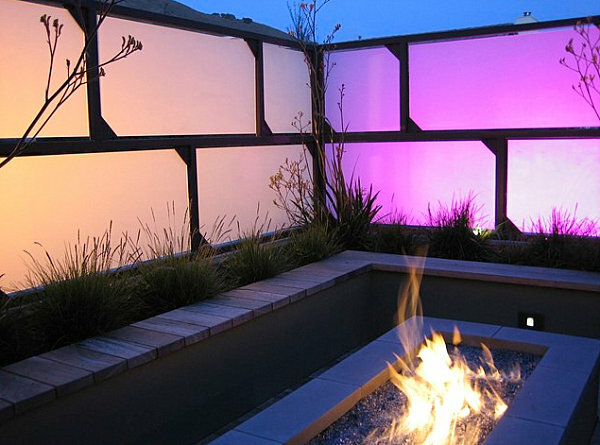 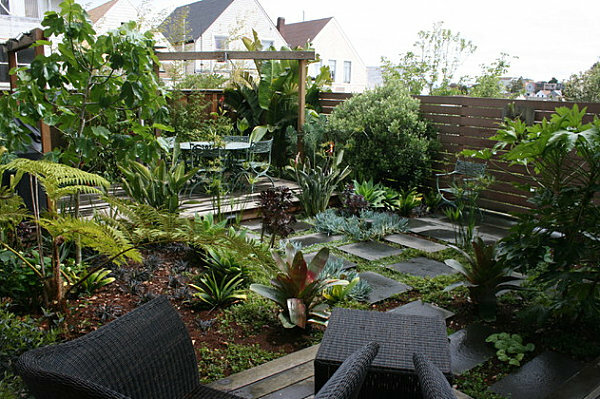 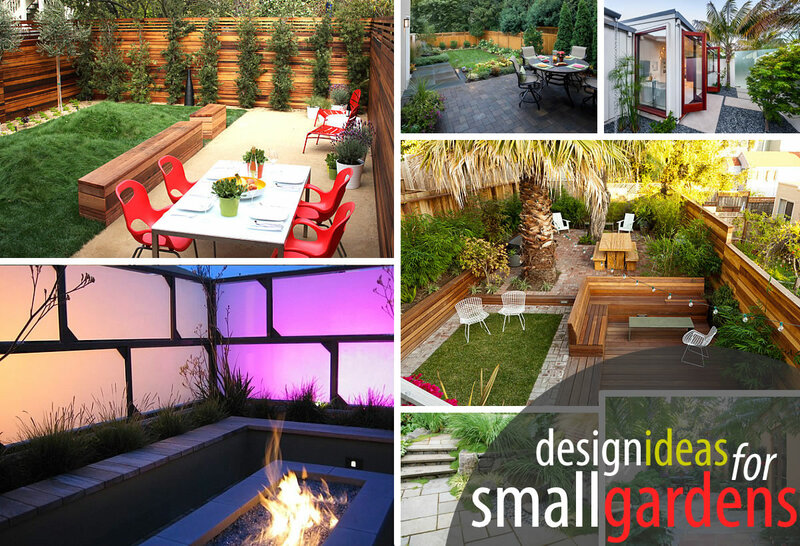 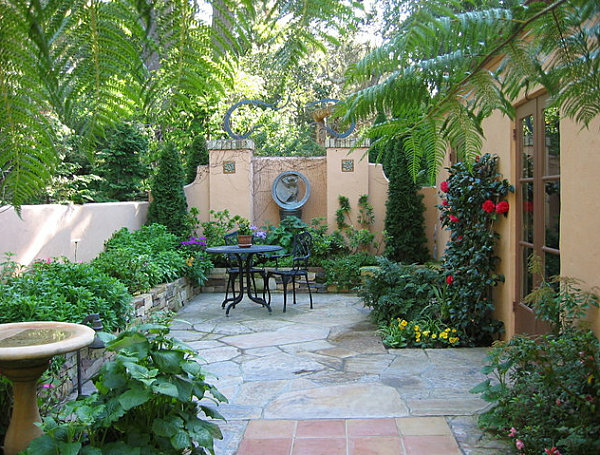 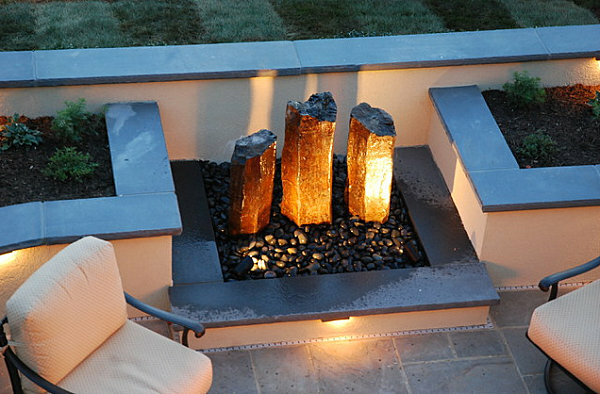 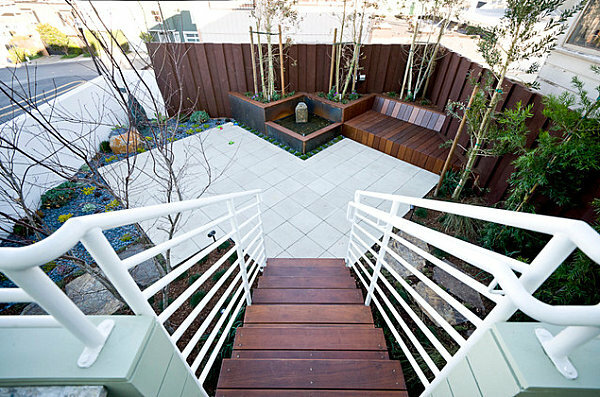 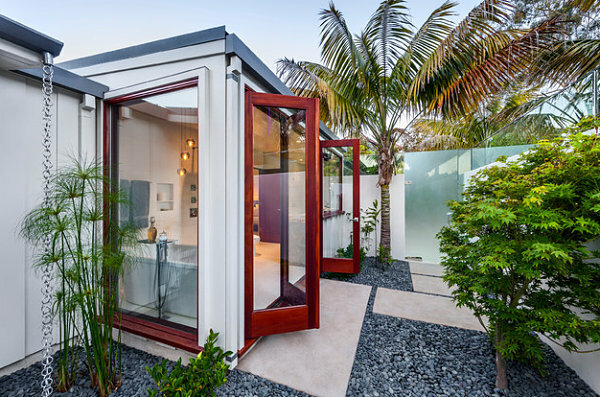 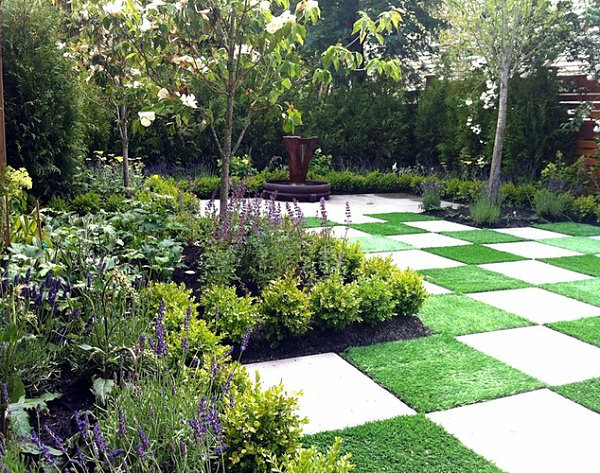 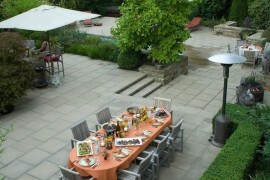 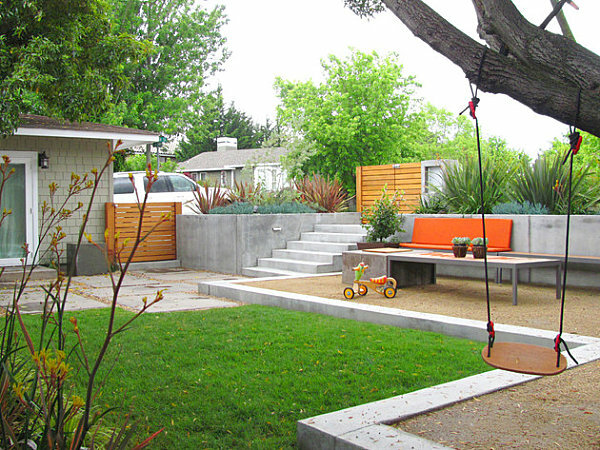 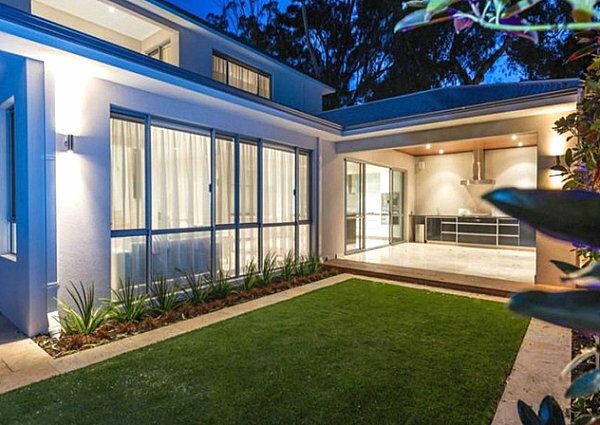 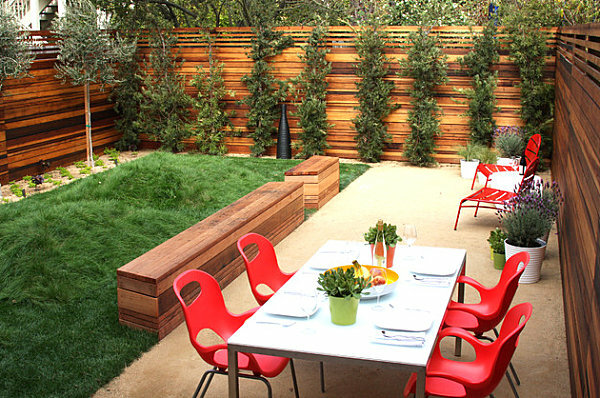 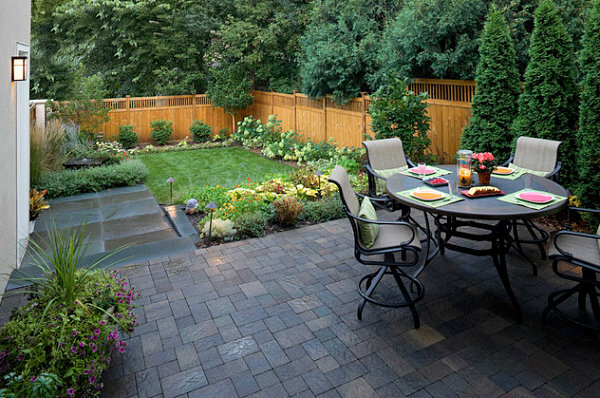 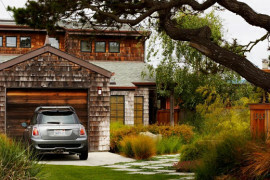 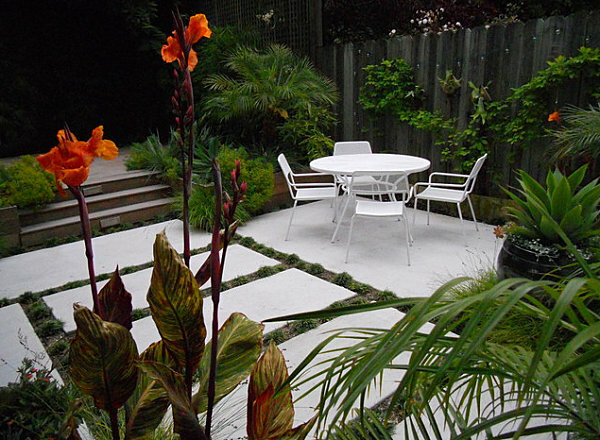 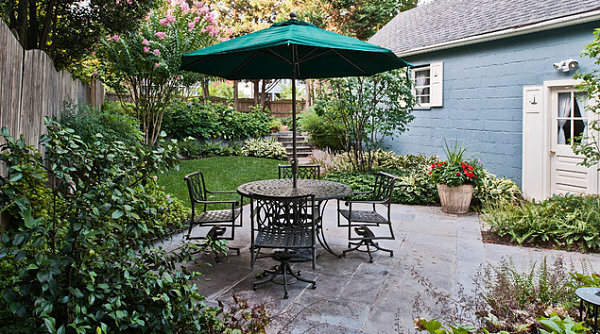 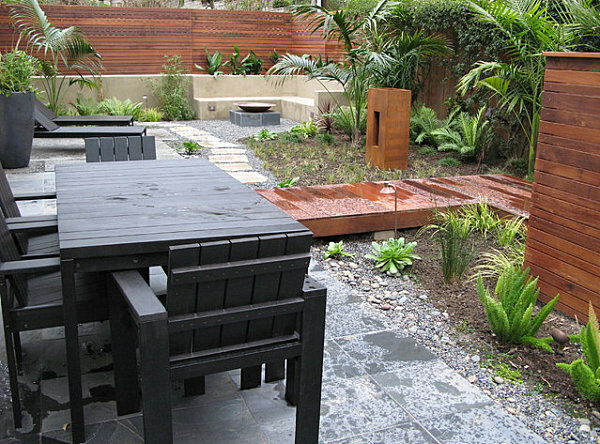 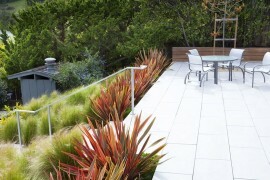 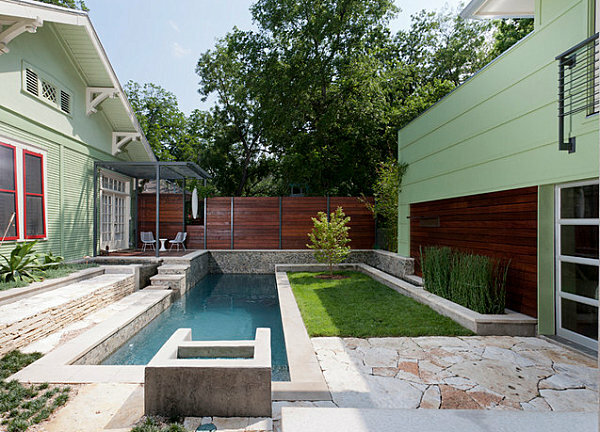 But did you know that a small yard can be just as special as a larger outdoor space?